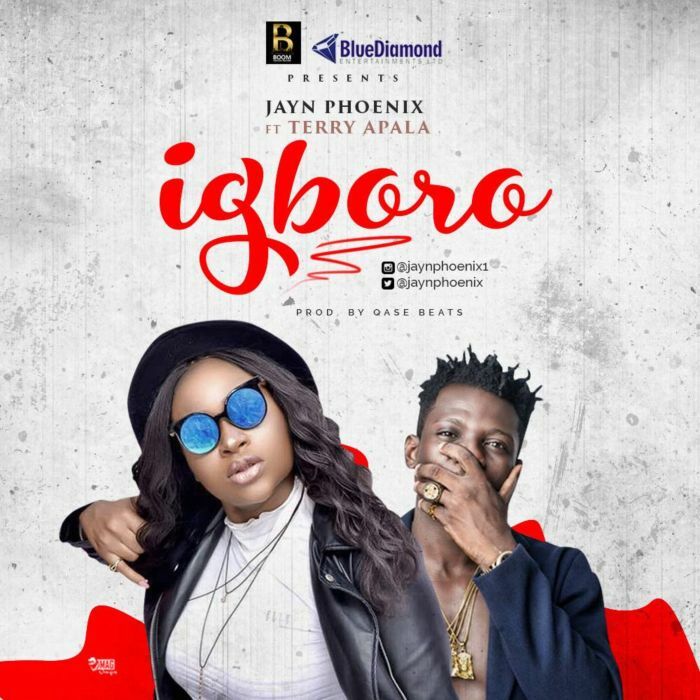 Download Music Mp3 titled "Igboro" By new Rap queen Jayn Phoenix featured Terry Apala. Igboro was produced by Qasebeatz CC. Click the below link to download and listen to the music. New Queen of Rap Jayn Phoenix, who doubles as a rapper and song-writer/singer, is back with another artistic creation on the Nigerian music industry scene, featured on this mind-blowing single is No.1 Isoko Man Terry Apala because she’s sure up to something.